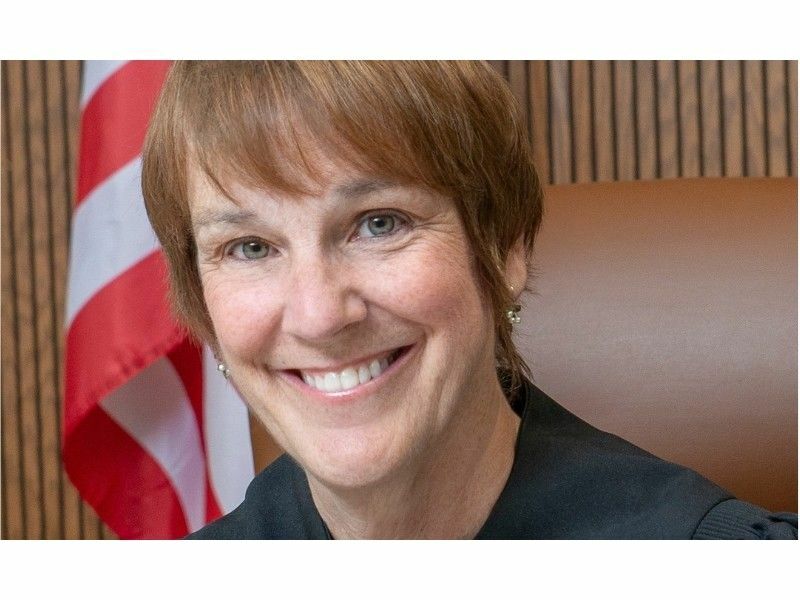 Chief Judge Lisa Neubauer has conceded to Judge Brian Hagedorn in the race for Wisconsin Supreme Court, according to a press release from Neubauer’s campaign. (Press Release) — Neubauer for Justice announced today that Judge Lisa Neubauer conceded to opponent Judge Brian Hagedorn in the race for Wisconsin Supreme Court this morning. "I called Judge Hagedorn today and wished him the best in his tenure on the state's highest court," said Judge Neubauer. "Judge Hagedorn said that he was running to get partisan influences out of our courts, and I hope he lives up to his promise. Our courts are strongest when politics are set aside and we follow the law regardless of personal views. "I want to thank my supporters and volunteers," continued Neubauer. "I'm grateful for your work, your energy, and your commitment. I will continue my service on the Court of Appeals and together, we will make Wisconsin stronger. "The margin of this race was razor-thin, and we saw near-record turnout across the state," said Neubauer. "Hundreds of thousands of people voted for fair, impartial, and independent courts, and that's why we had to ensure the vote count was accurate and observe the county canvass process, which has now been largely completed. I hope future races see less influence from outside special interests. With more than $1 million poured in against me with false and misleading attacks in the final week alone, it's not hard to imagine that is what made the difference."